106 W. North Main St. 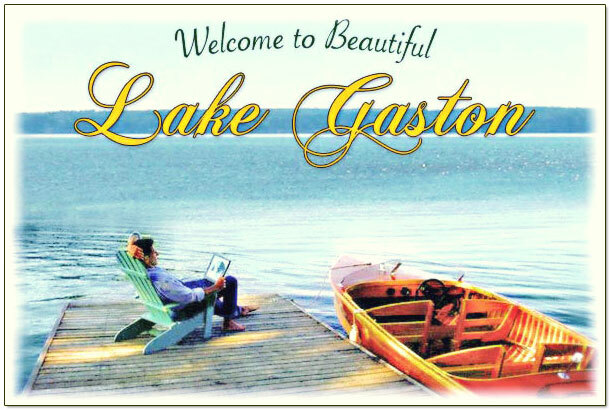 Preferred Properties on Lake Gaston is located in the heart of Littleton, North Carolina. We are Lake Gaston 'resident' Realtors. Living and playing here gives us an opportunity to relay a hands on view of Lake Gaston to our customers. Lake Gaston is truly sensational in all Seasons! In today's real estate market, it's important to have confidence in your real estate professional. Our commitment as your local Real Estate Agency is to provide you with the specialized real estate service you deserve. When you are an informed buyer or seller, you'll make the best decisions for the most important purchase or sale in your lifetime. Thank you for visiting our website. Please consider it as your online source for local real estate information and return often for the latest property listing updates. *This website allows you to save your favorite listings, save your favorite searches, and provide your REALTOR® more information about what you are looking for in your search for property. Creating an account is quick and easy, and best of all, it is FREE with no obligation! Be sure to register with us for a FREE account in order to take advantage of all the additional members-only features when searching all area real estate listings.